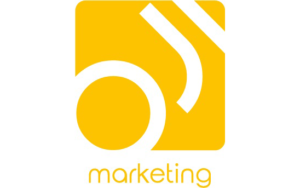 OJI Marketing was born in 2017 by Marie Parkinson. Operating in the professional services industry, OJI Marketing specialises in Marketing, PR and Social Media. With a strong passion for integrated marketing, we believe in getting your marketing off on the right foot and approach it strategically. We make it our business to understand your business. We work remotely but are very much part of your team. By getting under your skin and understanding the starting point, enables us to establish the right communication channels for you to reach your ideal clients and achieve the maximum results. Our integrated services have been tailored to suit the needs of small and medium sized businesses. For more information, contact Marie Parkinson.